Planate Management Group embraces our responsibility for the impact on the social and physical environments we work in. Planate wants to be a positive force in communities around the world through its Corporate Social Responsibilities. Planate Management Group has been proud to sponsor of Fashion for Fighters since 2015. Planate supports and raises funds for wounded, ill and injured U.S. Navy, Coast Guardsmen and their families. Planate Management Group aims to ensure that every service member is given an opportunity for full recovery after a serious injury by coordinating the non-medical care of wounded, ill and injured Sailors and Coast Guardsmen, and provides resources and support to their families. Planate has been working hand in hand with Navy Safe Harbor since the foundation started. 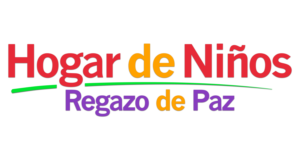 Since 2017 Planate donates to assist with urgent needs of orphaned children at Hogar de Ninos Regazo de Paz Puerto Rico. 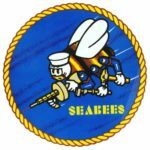 Planate Management Group supports new exhibits and displays for the Seabee Museum. Planate has partnered with U.S. Navy Seabee Museum since 2009. 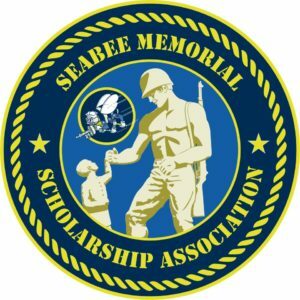 Since 2009, Planate Management Group helps the Seabee Memorial Foundation provide scholarships for children and grandchildren of Seabees and Civil Engineer Corps officers. 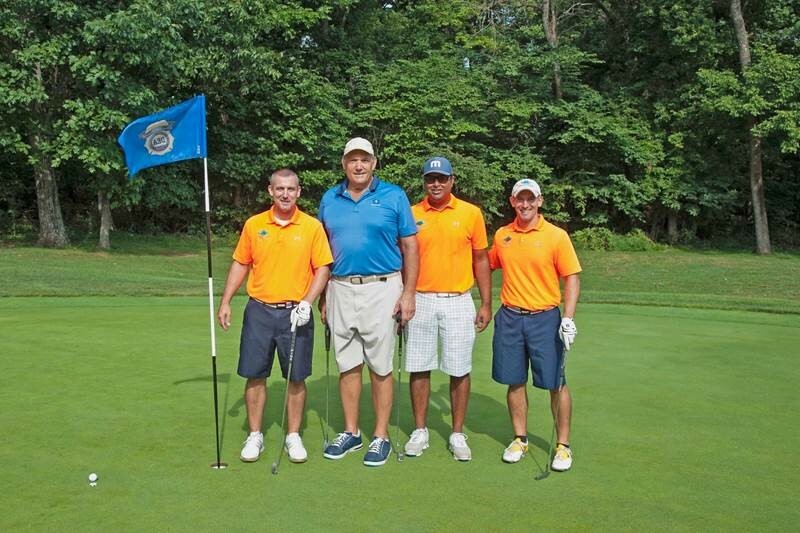 Planate Management Group joins golf tournaments to support charity or fund-raising events annually.